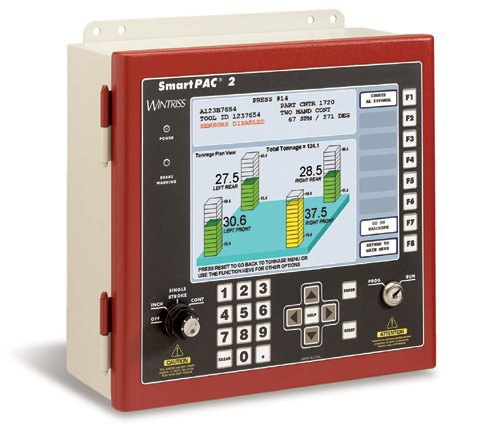 The Wintriss SmartPAC 2 sets the standard for complete Press Automation Control. With a large 10.4 inch color screen, advanced communications, superior graphics, on-screen help at the touch of a button, and many performance enhancements, it's the most exciting control product since... well... the original SmartPAC! You liked SmartPAC 2 for your mechanical presses—Now you can have it for your hydraulic presses! 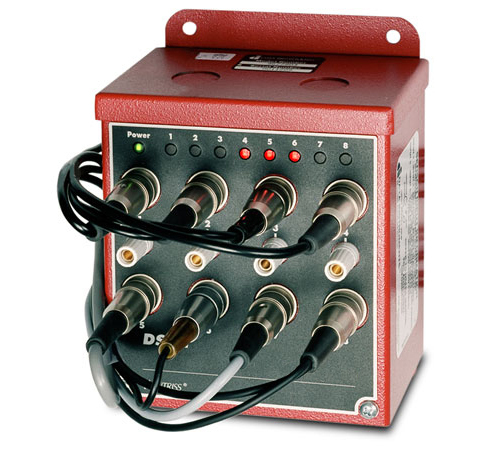 SmartPAC 2 Hydraulic uses a magnetostrictive linear position sensor to monitor the ram position and saves unique bottom and top return positions for each tool. 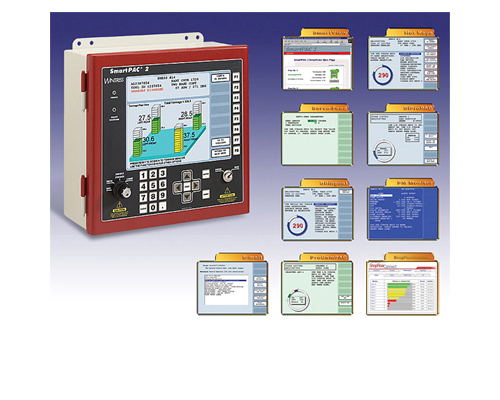 The SmartPAC 2 Servo brings complete automation control to servo presses. It features a unique self-learning feature that allows the operator to run the machine through its programmed stages, while it automatically captures the upper and lower limits for each stage. Press or die overloading is costly. It not only causes serious damage, but also reduces productivity and part quality. The most effective assurance against excessive load is a dependable tonnage monitor. 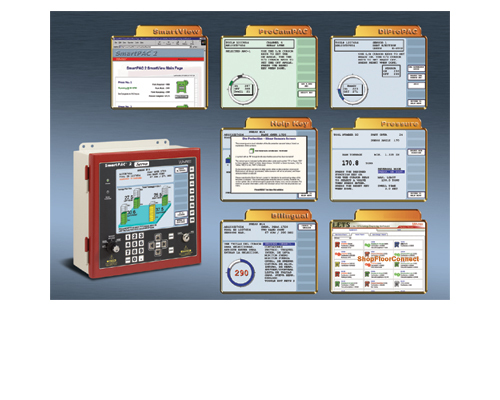 The AutoSet 1500 series of load analyzers provide ease of use and reliable solutions that decrease downtime and improve process control. 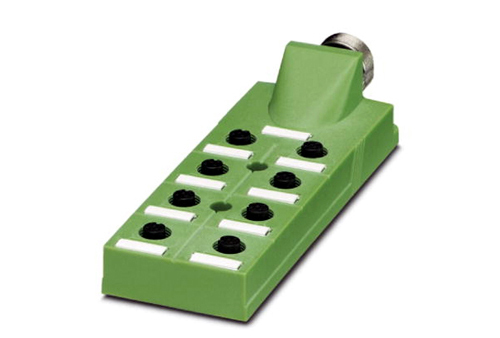 The DiPro 1500 provides efficient, simple, and reliable die protection. 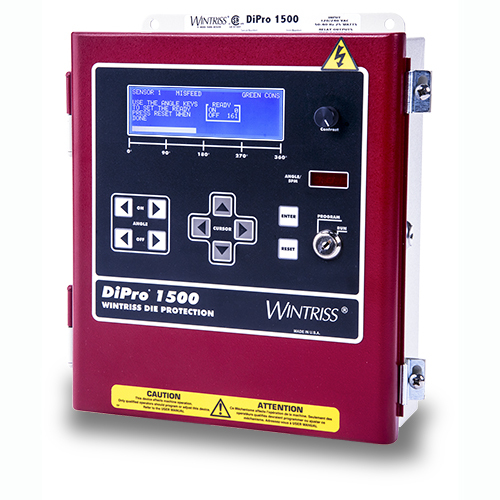 The DiPro 1500 is intended for basic applications where a typical die requires six or fewer sensors. The DiPro Sensor Interface (DSI 2) allows you to connect most electromechanical and discrete-output electronic sensors to your die protection control. 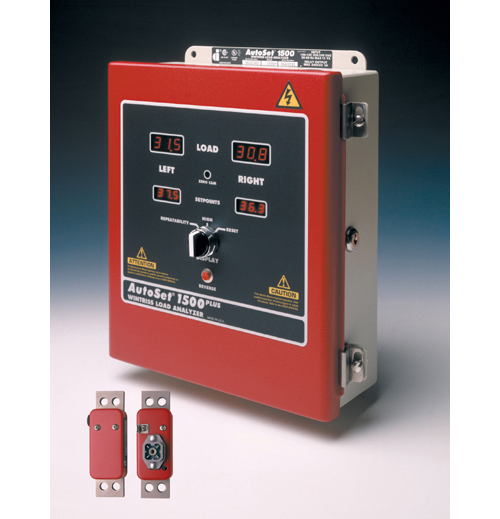 Wintriss offers an assortment of electronic sensors, die-mountable junction boxes, and wiring accessories to compliment your die protection system.